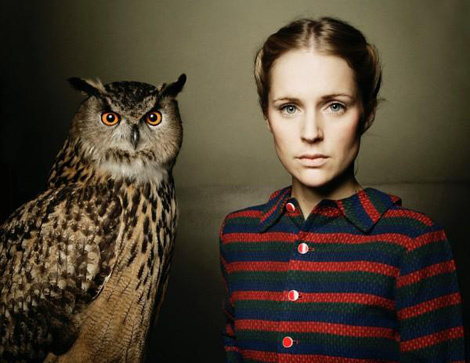 Riverside by Agnes Obel | A contemporary gallery of art, design, film and music. Inspired again by Kimmie‘s fantastic blogs On Maiden Lane and The Velvety Instrumental Version to post more music. Here is Agnes Obel’s video for Riverside off her 2010 LP Philharmonics and a mesmerizing cover photo (just try to look away). Check out the entire album, especially the track On Powdered Ground.